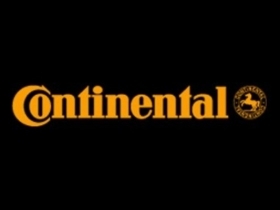 FRANKFURT (Reuters) -- Continental has said it is reviewing whether to close its factory in Gifhorn, Germany, which makes electric motors and hydraulic braking systems, because of a lack of customer orders. Managers at the factory, which is located close to Volkswagen's headquarters in Wolfsburg, want to begin negotiations with labor representatives about how to change the cost structure with the goal of preserving jobs. About 1,600 people work at the Gifhorn plant.